School is out and it's beginning to look a lot like SUMMER!! Join us this week for our Summer Kickoff as we get excited for some rest, relaxation and amazing summer activities! 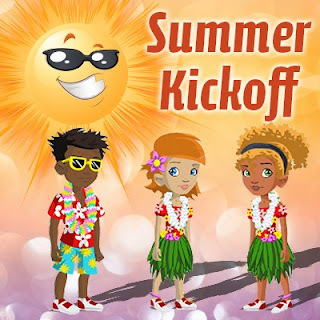 Enter the Mystery Code: "summer time" and receive a great prize to help you celebrate the season with your friends in the game! Glide on!